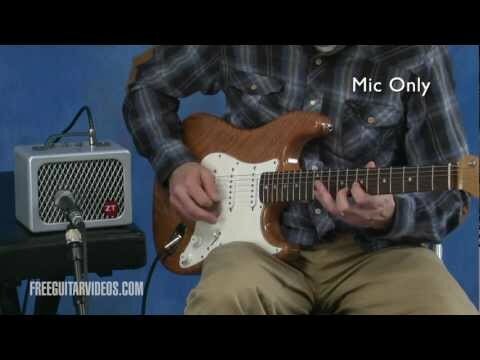 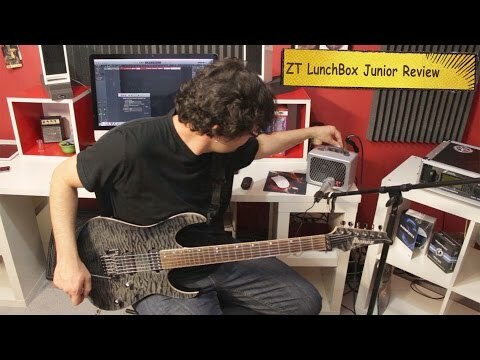 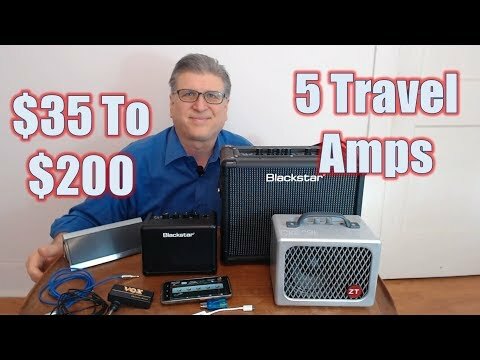 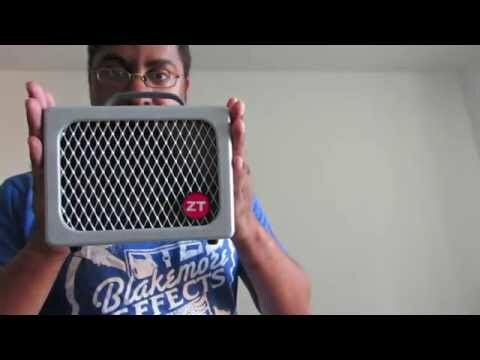 A quick look at this tiny yet powerful amp, that has found it's way in the rigs of many players. 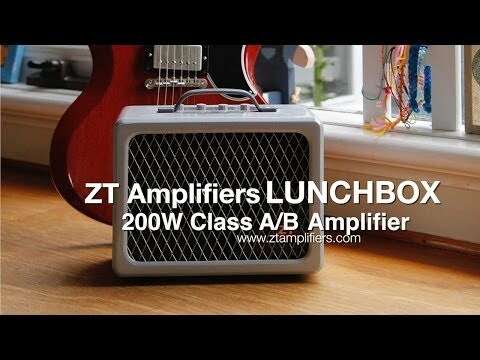 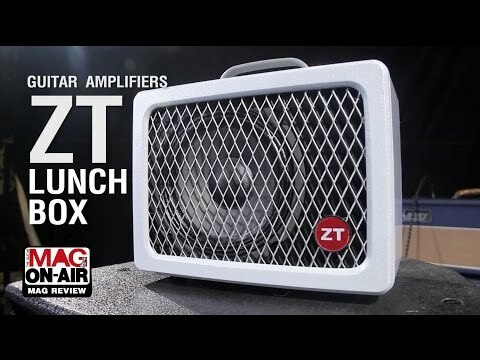 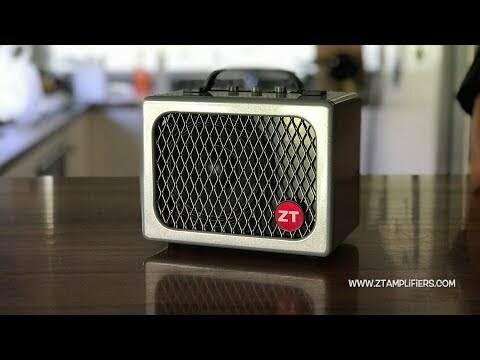 http://www.ztamplifiers.com/products/lunchbox.html OK, the first thing most people wonder about when they see the manufacturer's claim of 200W is: 200W? 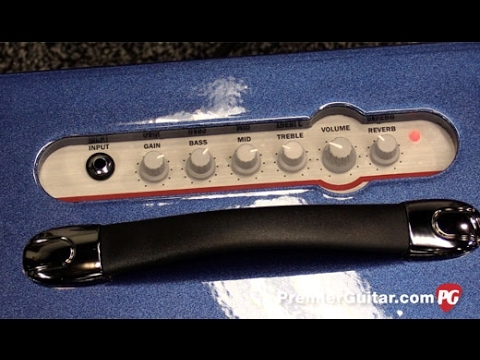 Click for more NAMM '17 coverage: http://bit.ly/NAMM2017PG. 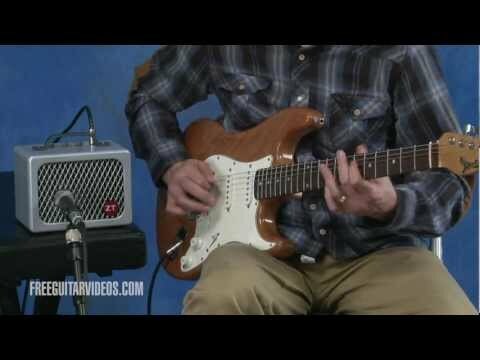 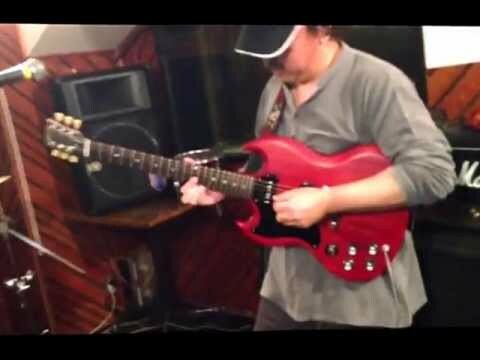 In the not too distant past, there was a rather significant rift between big and small amps. 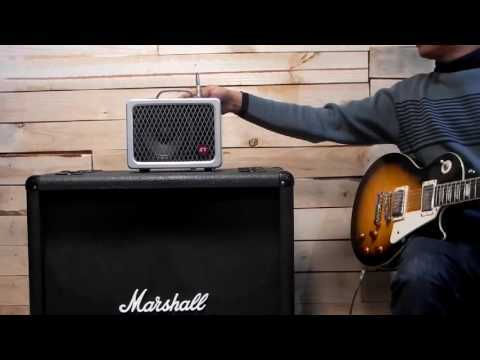 The Vox Mini Superbeetle combines classic looks with sweet jangly tone in a miniature amp stack that will sit well onstage or anywhere.